Step 3: Move the cursor to the Management tab and then click Upgrade from the drop-down menu. 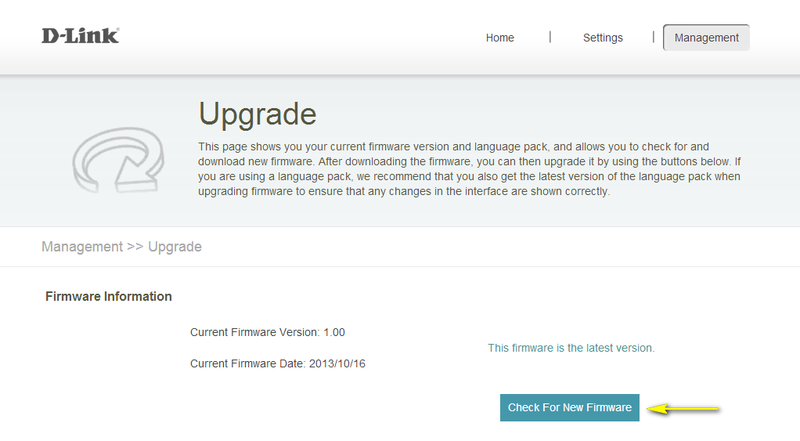 Step 4: Click the Check For New Firmware button. 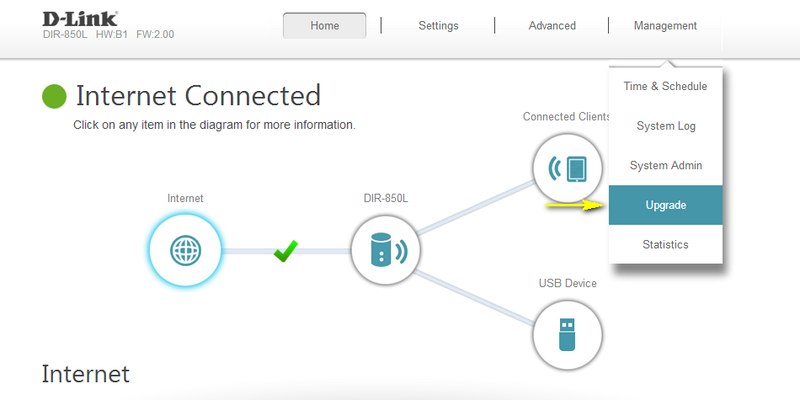 If the DIR-880L finds new firmware, then the firmware will be upgraded automatically. 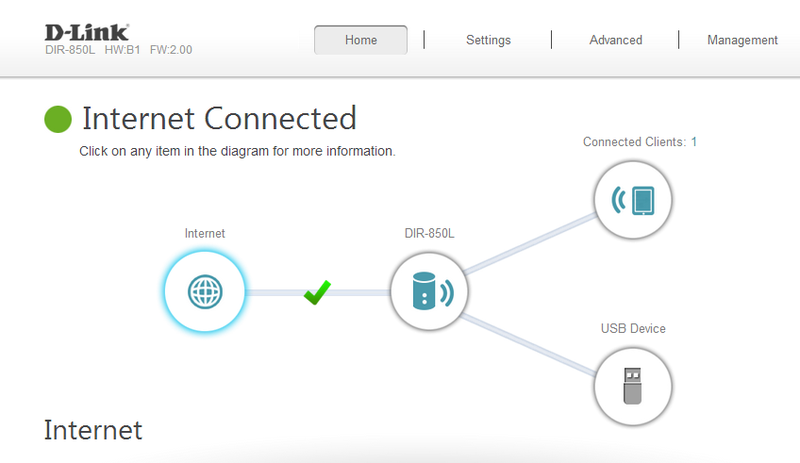 Warning: No not turn off your router during the firmware upgrade process.